The shortlist will be announced on 15th May and the winner on 1st July. 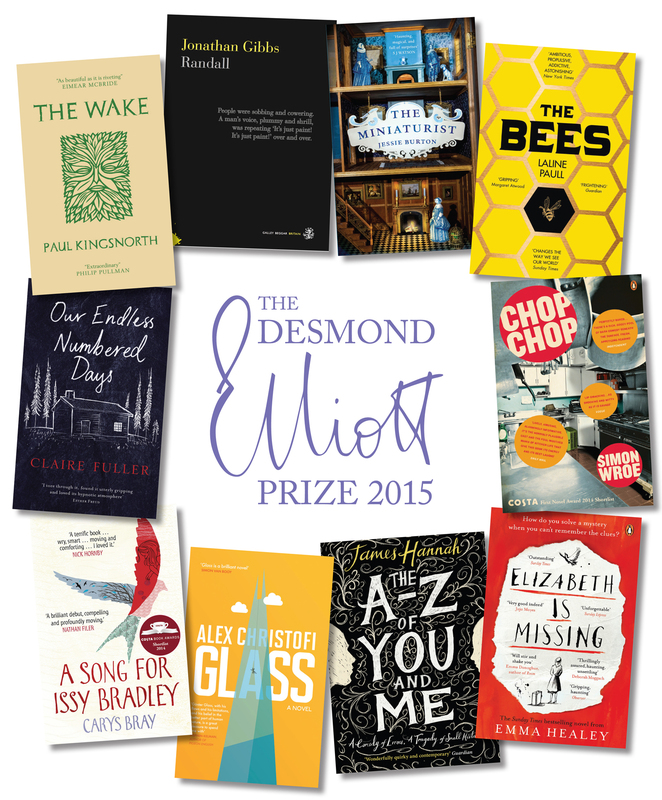 The longlist for the Bailey’s Women’s prize for Fiction has been announced. I would love to be able to read every book on this list but I know I will have to be selective. What a great list to choose from though. 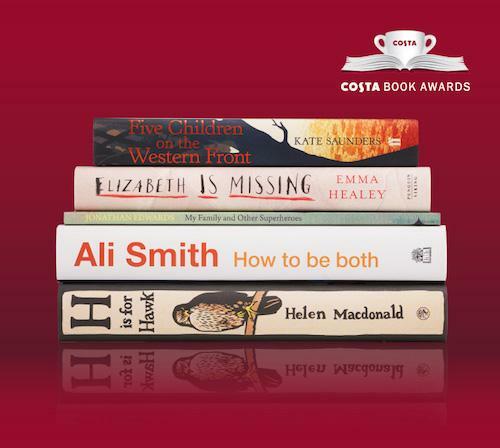 There is Ali Smith and Rachel Cusk, both also nominated for the Folio Prize, Sarah Waters and Anne Tyler who already have so many fans and Emma Healey whose debut novel Elizabeth is missing was described as outstanding by the Costa Prize judges. There are quirky choices like The Bees by Laline Paull which is on my reading list already and Pythonesque comedy in The Table of Less Valued Knights by Marie Phillips, and more than one novel described as post-apocalyptic. Pictured above are the judges Shami Chakrabarti, the Director of Library, Laura Bates, writer and Founder of The Everyday Sexism Project, Grace Dent, Columnist and Broadcaster, novelist Helen Dunmore and news presenter Cathy Newman. Copies of all the books on the longlist will shortly be avilable in libraries so start reading and see if you agree with the judges. The shortlist will be announced on 13 April and the winner on 3 June. 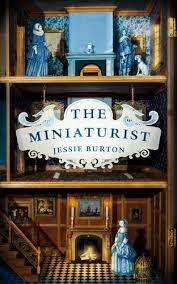 The category winners for the Costa Book Award have been announced. The Costa Book Award (previously the Whitbread Prize) is open to authors who live in the UK and Ireland and is the only award to recognise books across five different categories. In the Children’s Book category Five Children on the Western Front by Kate Saunders, was called “a modern masterpiece” by the judges for moving Nesbitt’s original characters into the trenches of the First World War. The book also revives Nesbitt’s character the Psammead, whom the grown children must help to return home. I’m sure this is a brilliantly written but but I’m not sure I can face reading it as I suspect it will be heartbreaking. Ali Smith’s How to be Both, shortlisted for the Booker, won in the Novel category. This sounds fascinating- it has two different beginnings, one in the 15th century and another in the present day. Which one you start with depends on which copy you buy or borrow. The judges praised Smith’s narrative concept and the “consummate ease and daring” with which she deployed it. Emma Healey’s debut novel, Elizabeth Is Missing, which is narrated by a 90-year-old woman with dementia, won the First Novel award. Maud is forgetful. She makes a cup of tea and doesn’t remember to drink it. She goes to the shops and forgets why she went. Back home she finds the place horribly unrecognizable – just like she sometimes thinks her daughter Helen is a total stranger. But there’s one thing Maud is sure of: her friend Elizabeth is missing. The note in her pocket tells her so. And no matter who tells her to stop going on about it, to leave it alone, to shut up, Maud will get to the bottom of it. Because somewhere in Maud’s damaged mind lies the answer to an unsolved seventy-year-old mystery. One everyone has forgotten about. Everyone, except Maud . . . In the Biography category, Helen Macdonald wins a second prize with H is for Hawk which has already won the Samuel Johnson Prize. Macdonald, an academic at Cambridge university, immersed herself in falconry following the death of her father. Her account explains how she dealt with grief by training her own goshawk Mabel. The Costa Poetry Award was won by Jonathan Edwards for his collection, My Family and Other Superheroes, in which celebrities and fictional characters such as Sophia Loren and Evil Knievil collide with reflections on the social architecture of working class Welsh valleys. The Book of the Year will be announced on 27 January. Have you read any of these titles? Which do you think will win? ated for the prize but if you’d like to find out more here is a link to a Guardian article with full details and a poll for you to vote. Presented in association with high street campaign Books Are My Bag, the National Book Awards 2014 will celebrate writers in 10 categories. Readers will be asked to vote for their favourite from each of the category winners to win the Specsavers National Book of the Year Award which will be decided by a public poll on the official National Book Awards website, with the winner announced on 26th December, with a reception to follow at 11 Downing Street, residence of the Chancellor of the Exchequer.